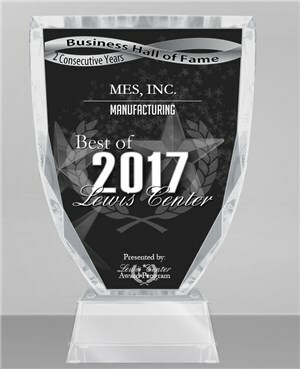 Congratulations to MES, Inc. on Winning The Best of 2017 Manufacturing Award for Two Consecutive Years! Congratulations to MES to be selected for the Best of 2017 Manufacturing Award for two consecutive years. Each year, the Manufacturing Award Program identifies companies that have achieved exceptional marketing success in the manufacturing industry and their local community. 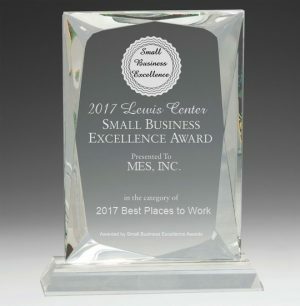 MES has enhanced the positive image of manufacturing business through its service to its customers and contribute to the Lewis Center community. 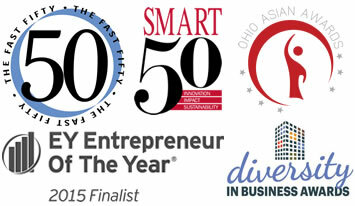 MES, as one of these exceptional companies, has helped to make the central Ohio area a great place to live, work and play. 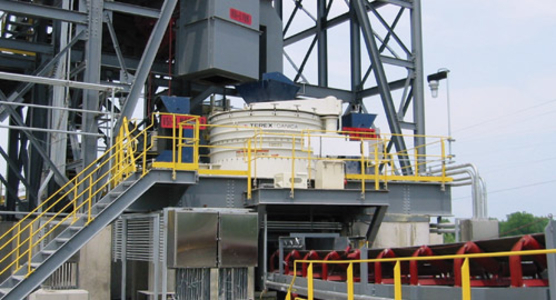 Creating a culture of workplace safety begins with a well-trained workforce. 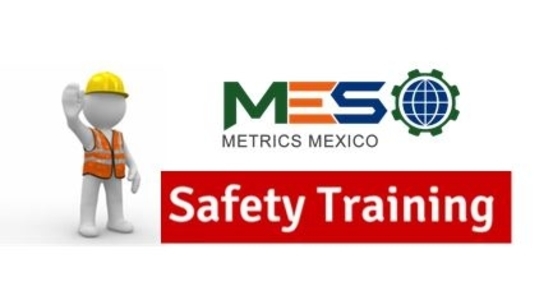 Last week, MES safety training program took place in MES Metrics Mexico. Employees trained on-site to improve their safety consciousness and knowledge, to prevent incident happening and implement first aid measures. MES believes that real-world experience on how to make the workplace safer for everyone is the best way to protect and benefit employees. Every year, there are many similar training programs being held at different locations globally at MES. These programs include fire protection, safety materials handling and storage, personal protective training, CPR and first aid. MES global offices and warehouses also have related inspections at regular intervals to ensure environmental safety. MES believes that employees are a company’s greatest asset, and we want everyone works at MES has a healthy and safe working environment.